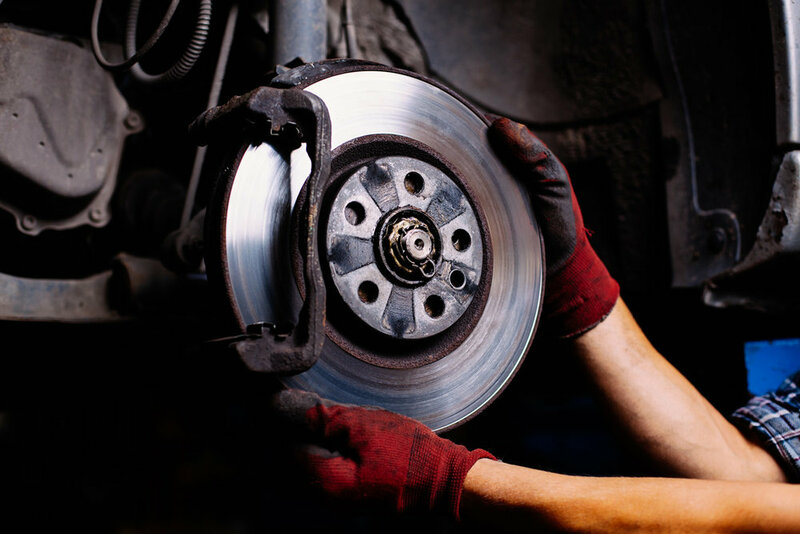 More Than 30 Years in Business Akron Auto Clinic is an AAA-approved auto repair and brake repair shop serving the Akron area. Our shop has put customers first since 1979. We have built a reputation on reasonable prices and excellent warranties. We offer a variety of auto services, including the maintenance of brakes, struts and air conditioning systems. Our staff also maintains and repairs auto electrical work. Each vehicle is thoroughly cleaned before we return it to its owner. A Skilled Staff Our staff features ASE-certified and Master Technologists and Master Auto Technicians. We are also certified in emissions testing. Our experienced staff works fast and can have a vehicle ready the same day you bring it in. We also do follow-up calls. With us, you receive more than reliable, automotive repair service at a competitive price. You get a true learning experience. That's because at Akron Auto Clinic, we take the time to explain to you what your car needs and give you repair options, not just an unexplained bill!